Wanna win a hot summer giveaway? 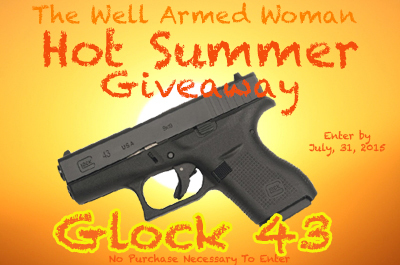 Perfect for concealed carry, the GLock 43 is the prize from The Well Armed Woman. 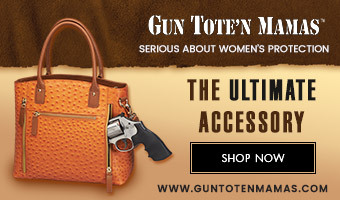 Glock designed this single stack 9mm to be female friendly. The contest deadline is July 31.